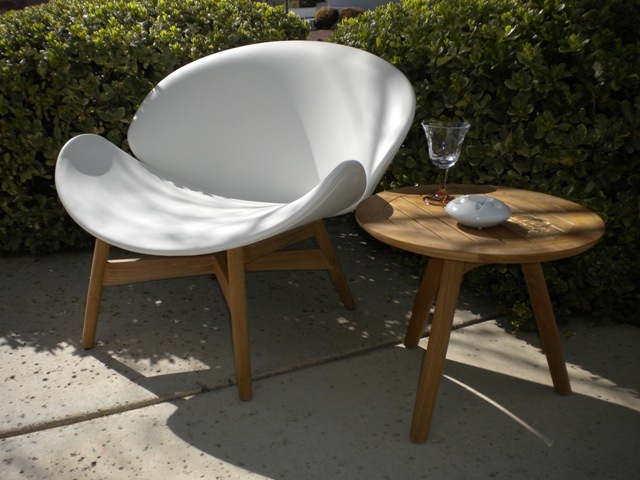 We have everything from club chairs, swivel rocking club chairs, high-back dining chairs, swivel rockers, chaises, double chaises, bar stools, counter stools, sectionals, sofas, love seats, fire pits, fire tables, dining tables, bar tables, conversation tables, to coffee tables, etc.... All in-stock and ready for quick delivery. If we don't have what you are looking for in-stock we will custom order to your own design application. 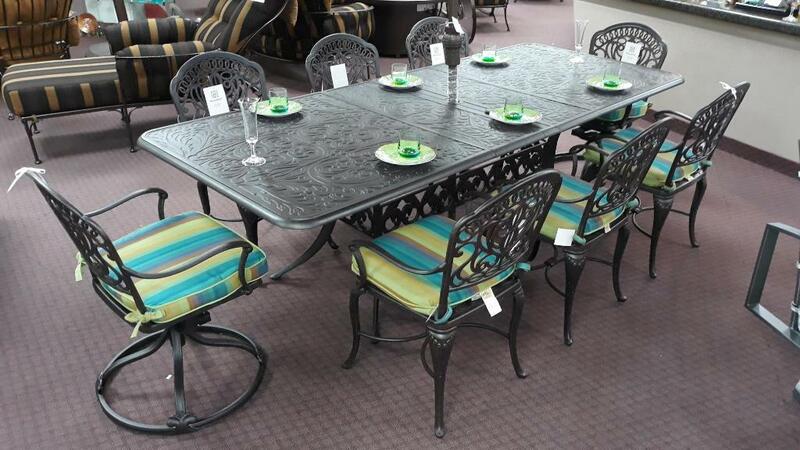 We have just about everything under the sun to make your outdoor living area a paradise at home. If you need bar stools for an outdoor kitchen, chaises to go into your swimming pool wet deck, or a cozy conversation area with plush club chairs around a fire table; we have it all!! We are dedicated to lasting relationships not only with our clients but our manufacturers as well. 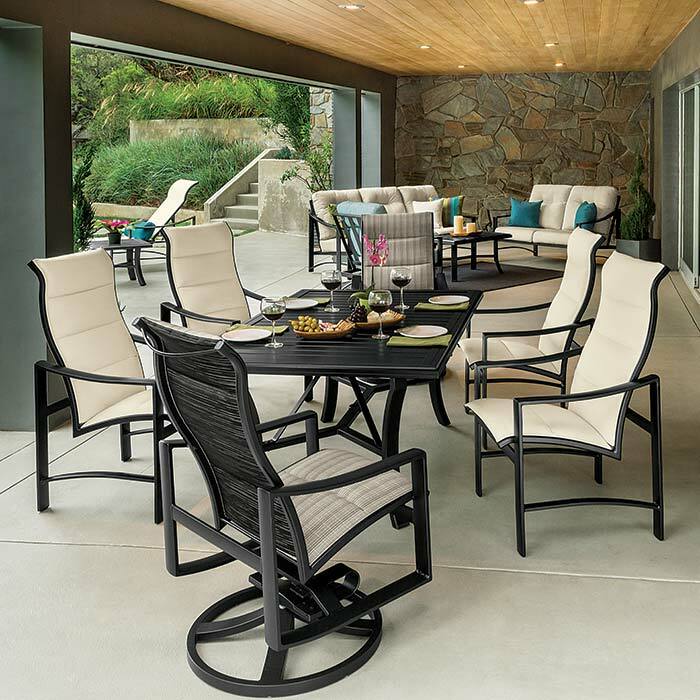 We have carefully selected our outdoor furniture manufacturers to ensure you will receive the highest quality products on the market today. We have just about anything you will need to create your own outdoor paradise.